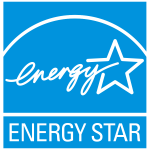 Dynamic Building Solutions, LLC is a versatile energy and sustainability consulting company. We provide consulting, verification, and advisory services to improve the built environment. 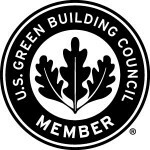 We specialize in building science, energy, and sustainability consulting as well as certification, verification, and compliance services. Our goal is to improve buildings and communities through advancement of construction and operation techniques, while improving their systems and building components. We provide knowledgeable experienced service to a variety of clients from the residential and multifamily markets.